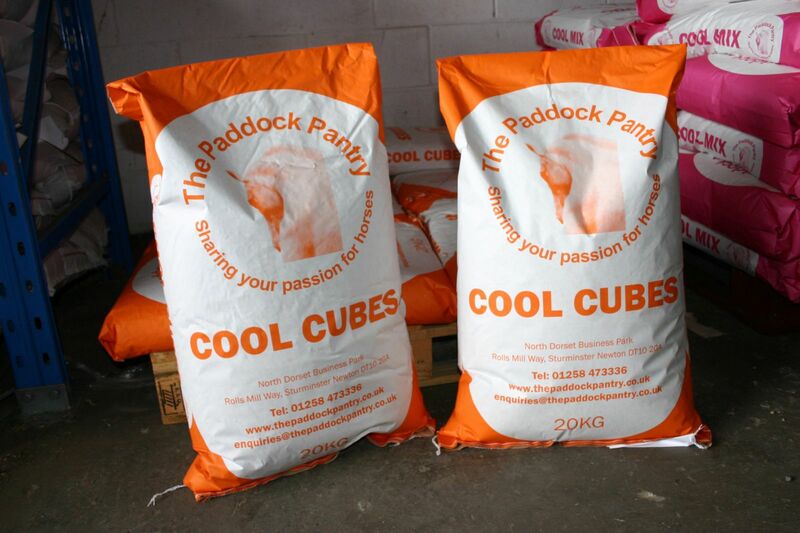 The Paddock Pantry Cool Cubes are formulated with the leisure rider in mind. They are high in fibre and low in energy. 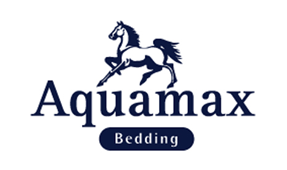 The balance of fibre, protein, energy and vitamins is ideal for horses and ponies at rest or in light work. 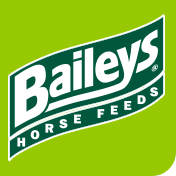 All our feeds are manufactured for us by Baileys Horse Feeds using best quality ingredients.